Properly finished wood is the easiest of all floor surfaces to keep clean and looking like new, year after year, with only minimal care. How minimal? Vacuum and/or dust mop weekly or more often if merited. Vacuuming is the best way to remove surface dust and dirt before it gets walked into the finish and dulls its luster. Vacuuming also pulls accumulated dust from the grooves of factory finished and plank floors. Some wood floor care guidelines will depend on the type of floor finish. However, there are a number of preventive maintenance tips that are the first steps in caring for your wood floors, regardless of the finish type. Wood and water don’t mix, no matter what finish your wood floor has, never pour water on your floor. When cleaning, only use a slightly dampened mop with the appropriate cleaning product for your floor. Also, when using any maintenance product, please read the label and follow label directions for maintenance products. Always use only products specifically designed for wood floors. We highly recommend you contact us regarding maintenance with your flooring to ensure you receive the most up to date information. The following are some maintenance tips for keeping your floors looking great for years and years. Dirt and grit act just like sandpaper on any floor. To keep grit from entering in your home use dirt-trapping, walk-off mats at all exterior doors. We recommend placing throw-rugs or small sections of carpet just inside the entrances. Always remember to keep door mats clean. Vacuum regularly, as often as you vacuum carpets; a brush attachment works beautifully. Don’t use the beater bar; it can damage the finish. Sweep or use an untreated dust mop daily or as needed, but do not use a household dust treatment as this may cause your floor to become slick, dull the finish, or interfere with re-coating. Please be aware that vacuum wheels may scratch the surface. tacky backers. The plasticizers they use can attack and discolour finish. These same plasticizers may also be present in the backer of some rugs. In kitchens, use area rugs at high spill locations and at work stations–stove, sink, and refrigerator. Cotton is generally the best fabric since it is easily washed. Some finishes and certain chemicals in wood are affected by ultraviolet light and heat, causing the wood and some finishes to change colour, develop a patina, or age. To avoid uneven appearance, move area rugs occasionally and drape or shade large windows. Pets need a rug for drool and wet coats. Be sure to keep all toys, bones, etc. that have hard corners away from the floor. Also, be sure to trim your pet’s nails regularly to avoid deep scratches. Put felt fabric glides on the legs of your furniture; they allow furniture to be moved easily without scuffing the floor. Periodically clean glides since grit can become embedded in the fabric. Replace when the glides show wear (typically 6 to 12 months depending on use). Avoid casters made of hard materials like metals or hard plastics. If casters are necessary, use grey, non-marking rubber casters. 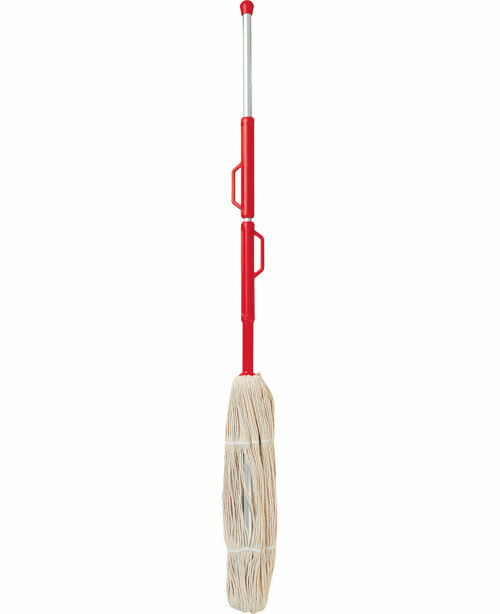 Woca Swep Mop Red, has a sturdy, non-bending aluminum shaft and two sturdy handles, one fixed to the shaft and one attached to the mop head. 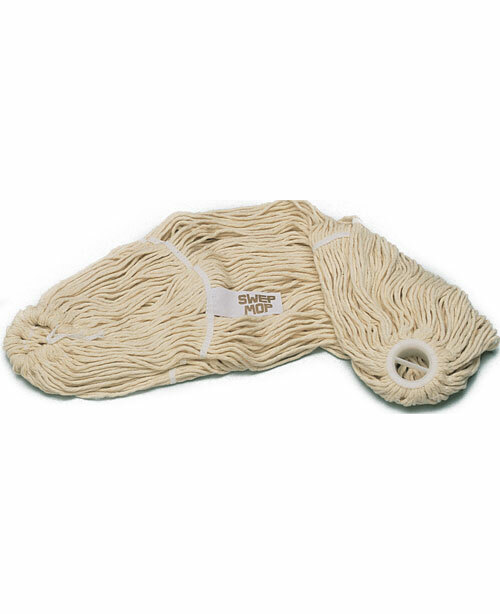 It is easy to control how much moisture is left in the mop head, as it is twisted around the shaft. 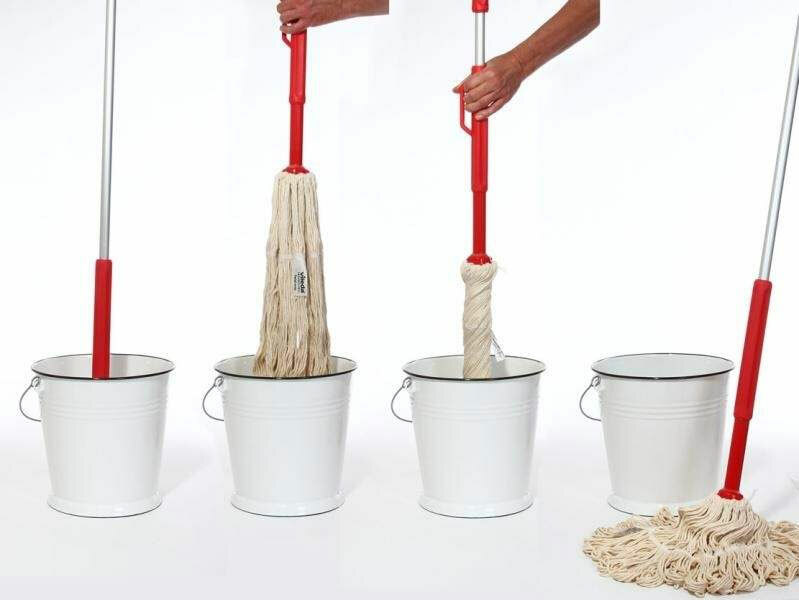 Since the WOCA Swep Mop is a looped mop, it is also possible to exert downward pressure while mopping, allowing the user to actively rub a spot with stubborn dirt.The Swep Mop is European designed for the application of Woca Master Soap WOCA Natural Soap and Oil Refresher. 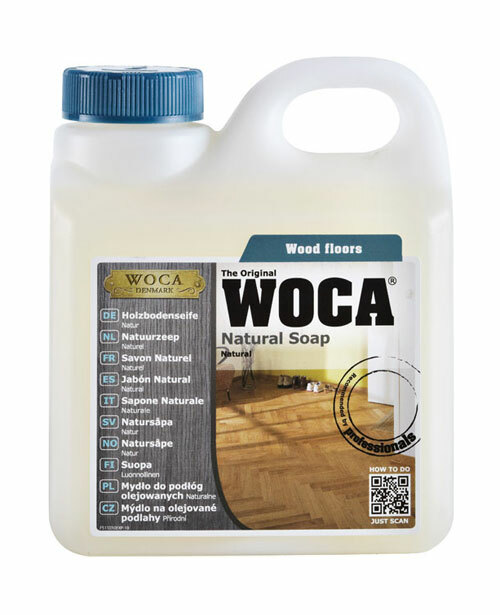 WOCA Natural Soap is designed to clean and protect oil finished surfaces from dirt, stains and wear and tear. WOCA Natural Soap cleans the wood, and leaves behind an invisible layer of soy and coconut fats. Leaving your oil finished wood floor more dirt and wear resistant and easier to keep clean. 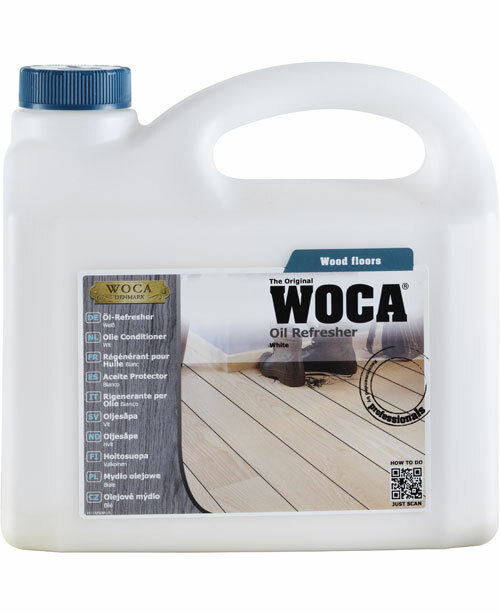 WOCA Oil Refresher is used for periodic cleaning and maintenance of oiled wood floors. WOCA Oil Refresher combines efficient cleaning with simultaneous re-oiling. The use of WOCA Oil Refresher should only be used 3 to 4 times per year. 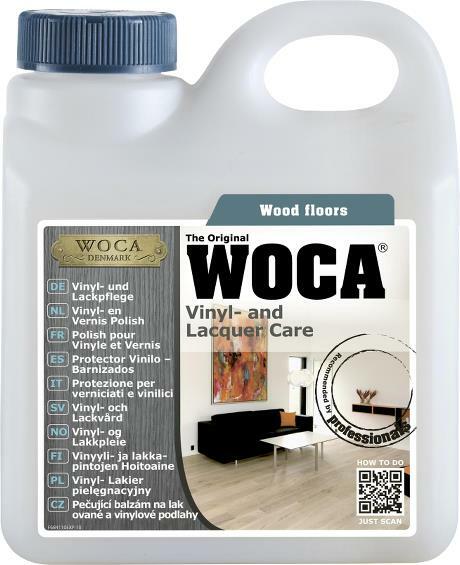 WOCA Vinyl- and Lacquer Care is suitable for PVC, laminated and lacquered surfaces. 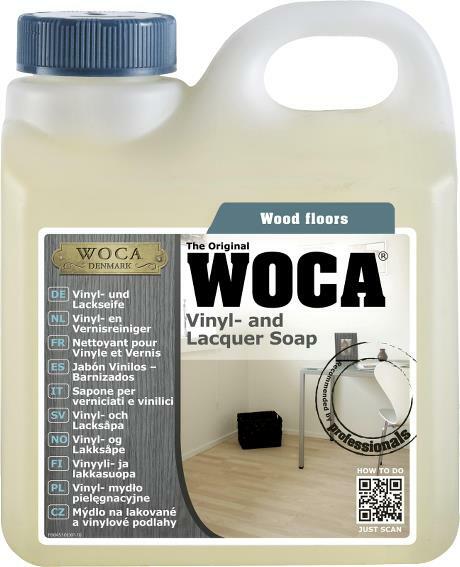 WOCA Vinyl- and Lacquer Care strengthens the surface as it protects against wear and tear and scratches and in that way, it prolongs the life of the lacquered surface. 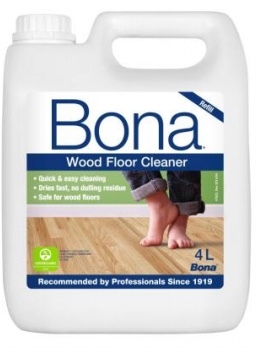 Bona Wood Floor Cleaner is specially formulated for sealed wooden floors. This is a convenient, ready to use, pH neutral, spray-on cleaner which is also suitable for laminate, waxed and oiled floors.